This book features various images of mine as well as some original research of mine related to pinfire cartridges. 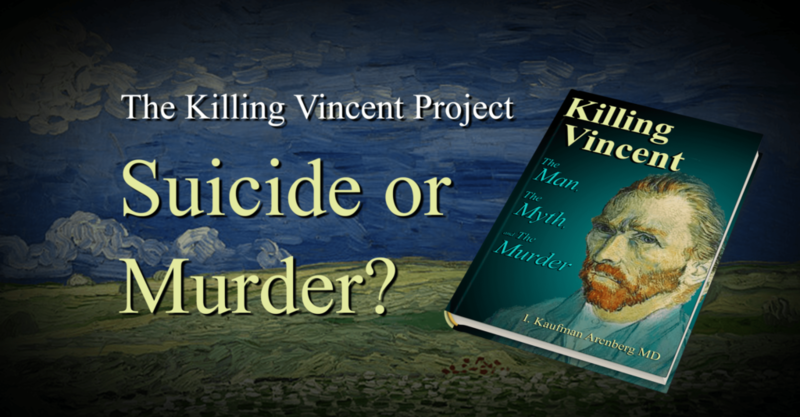 I was also able to supply Dr. Arenberg with hundreds of original-period 7mm pinfire cartridges to perform modern forensic testing to determine if the autopsy of Vincent van Gogh supports the narrative that van Gogh shot himself with a pinfire revolver. “Dr. Irv Arenberg is a retired ear surgeon, author, editor of several medical books, and an innovator with multiple patents. In 1990 he entered the art history world when the Journal of the American Medical Association (JAMA) published his special communication that posthumously diagnosed Vincent van Gogh with Meniere’s disease, an inner ear disorder – that overturned the accepted perception that the artist had epilepsy, and more correctly explained his misdiagnosed “attacks”.